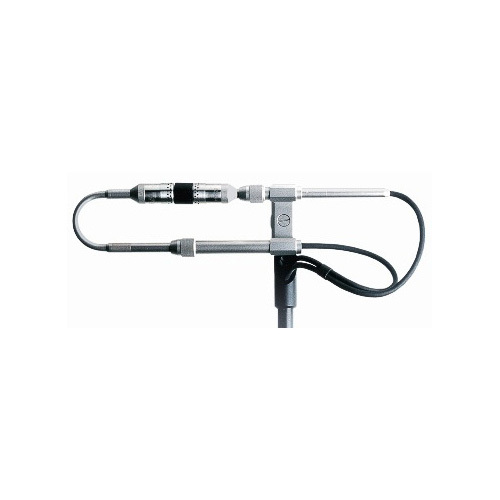 In addition to the traditional intensity probes with 200 V polarization voltage our instruments are also suited for use with permanently polarized, ICP-supplied intensity probes. Furthermore, instruments with more than 8 channels allow direct connection of 3D intensity probes. 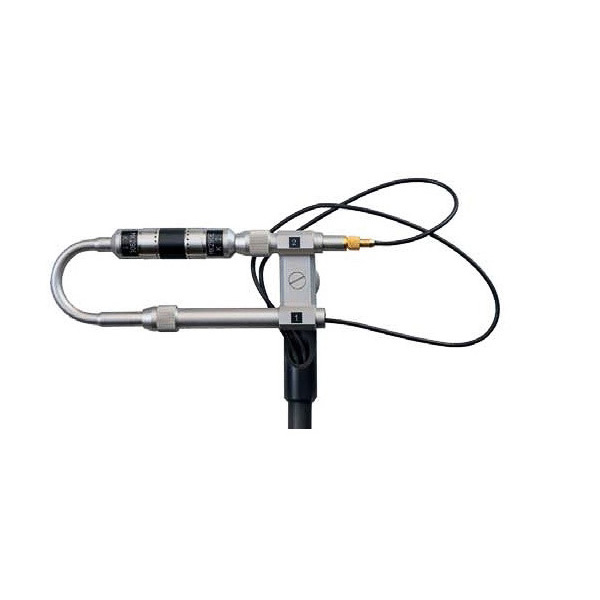 Below we have listed several intensity probes from our product line. We are happy to support you in selecting appropriate probes. Please do not hesitate to contact us.